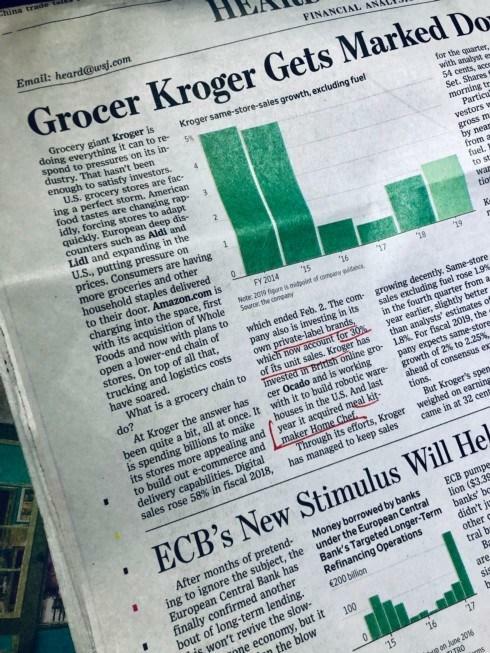 Kroger is spending millions on its digital operations yet keeping prices the same. 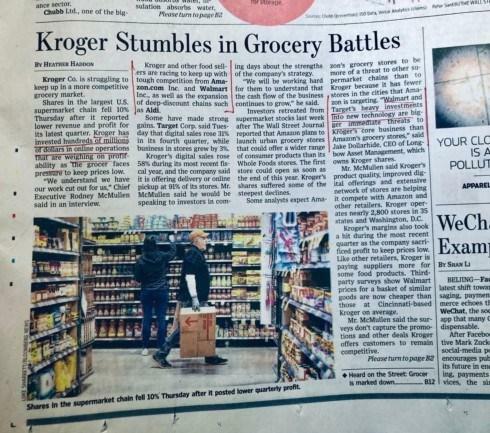 Kroger is buying startups and building private labels. Both expensive investments.